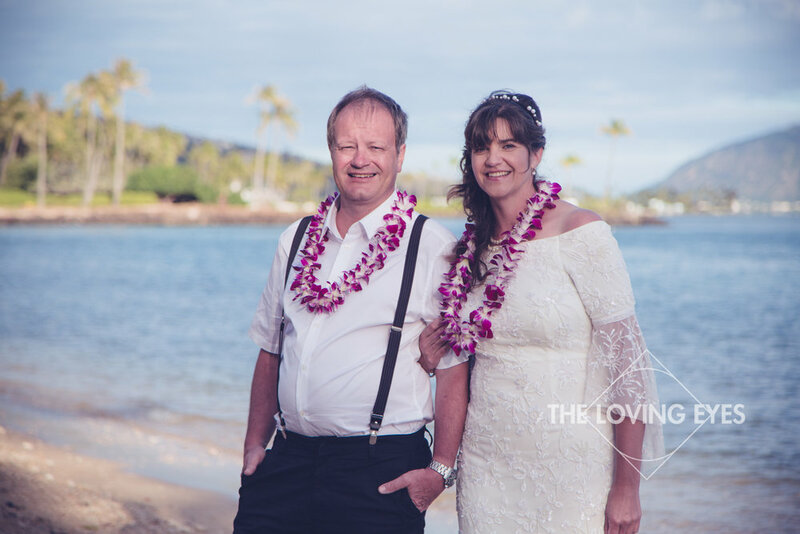 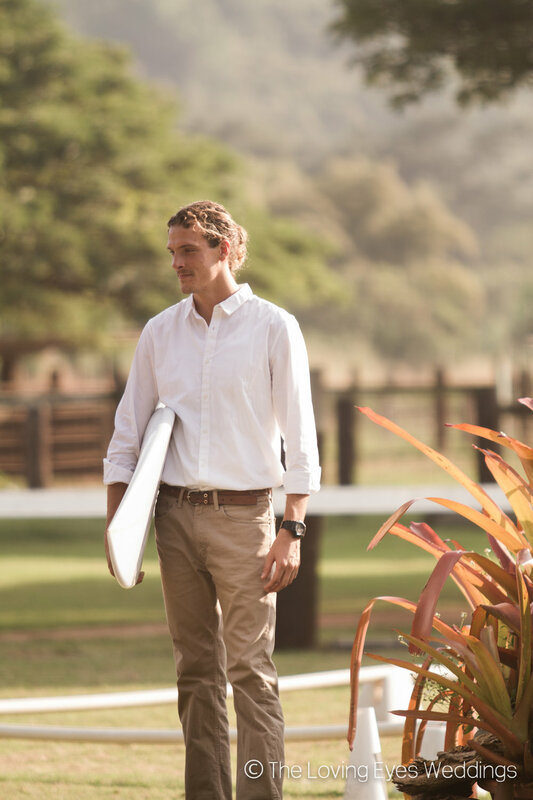 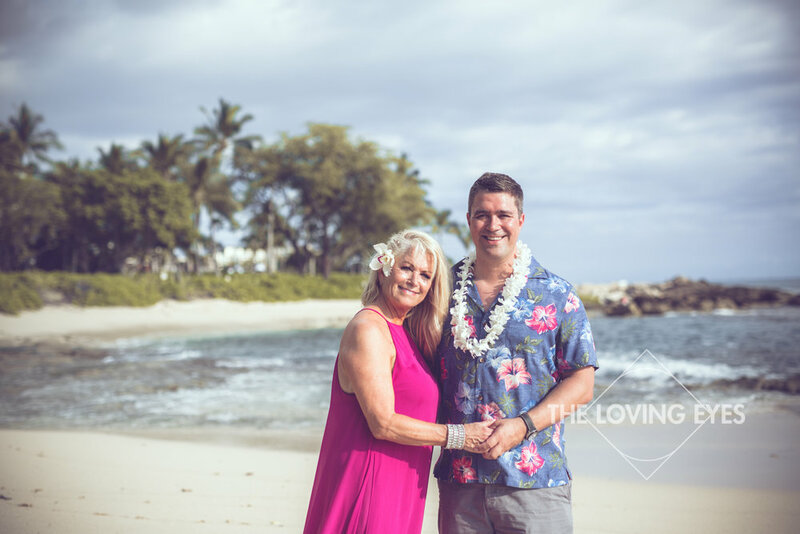 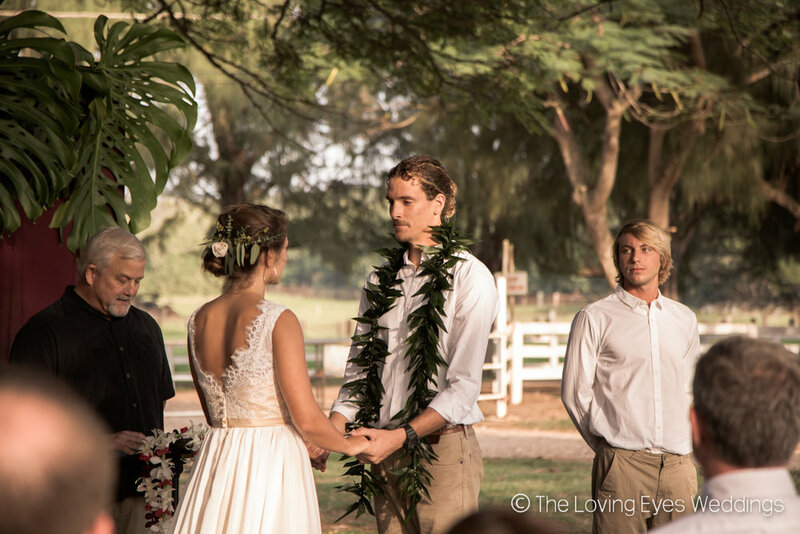 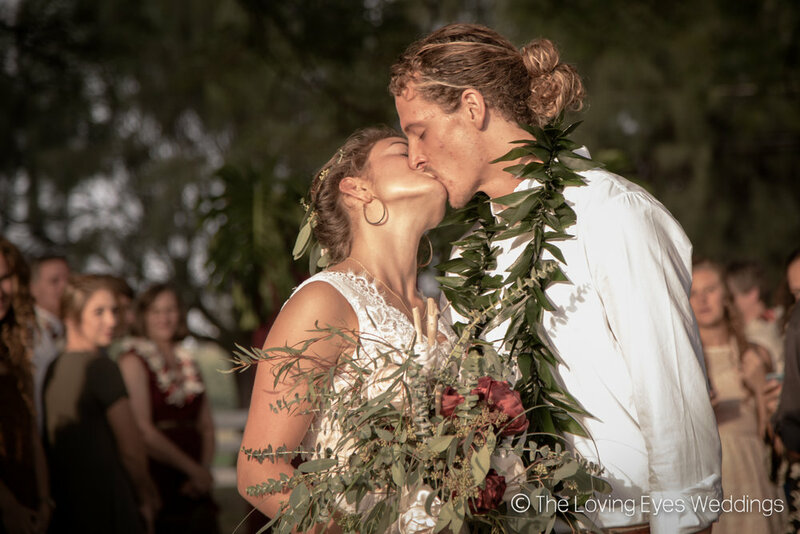 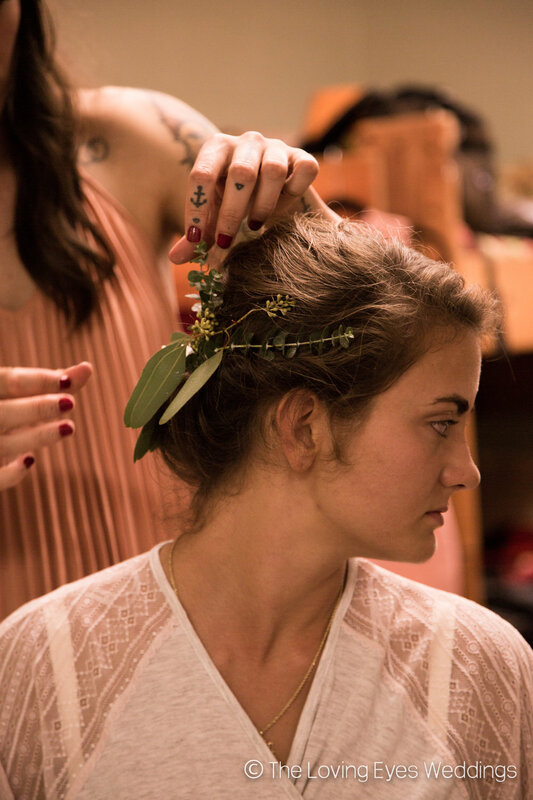 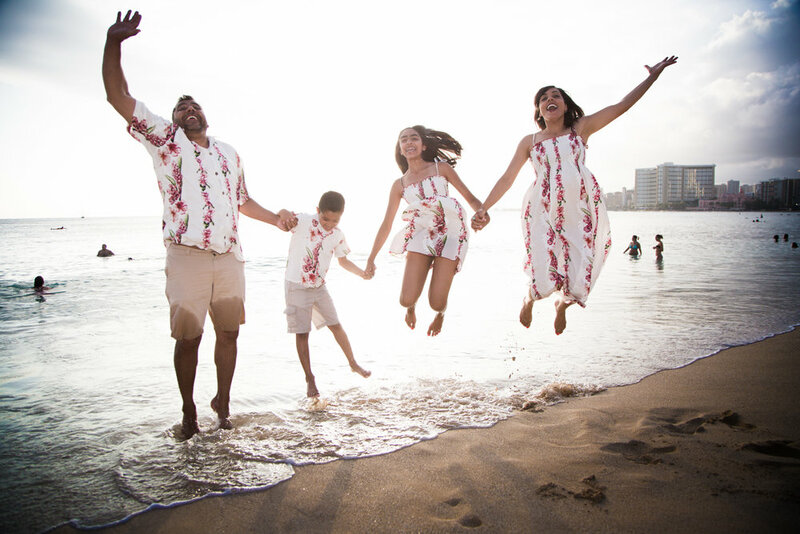 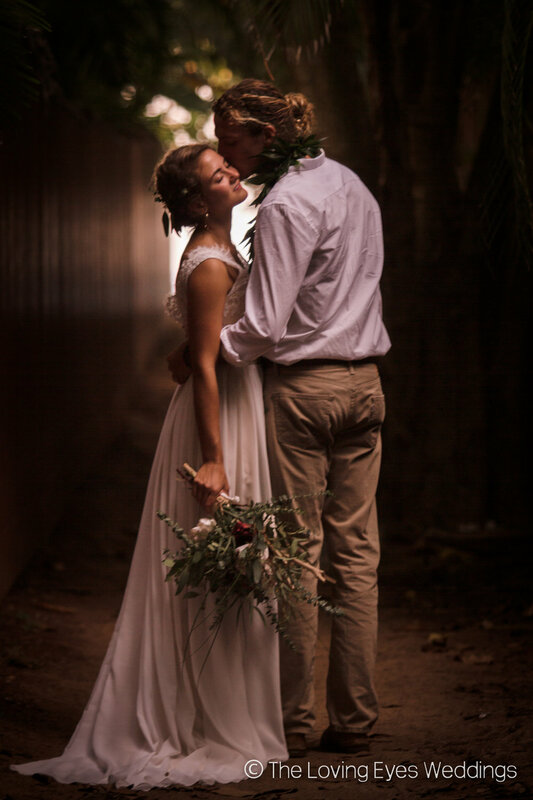 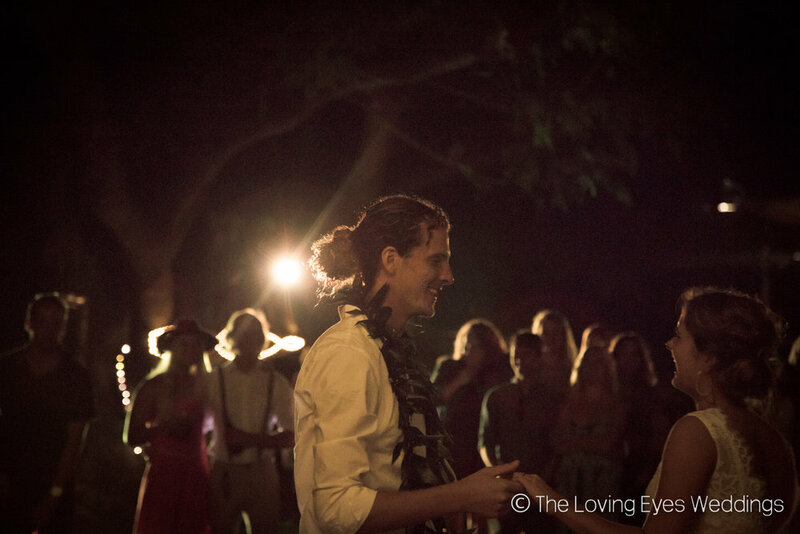 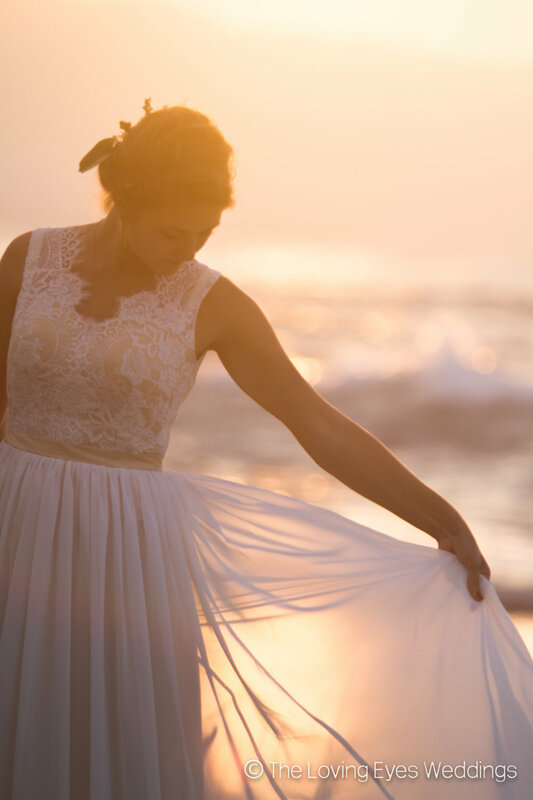 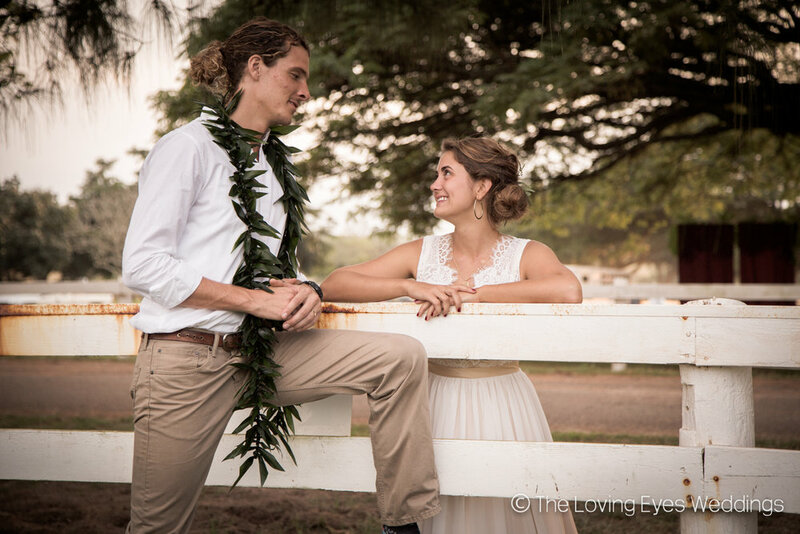 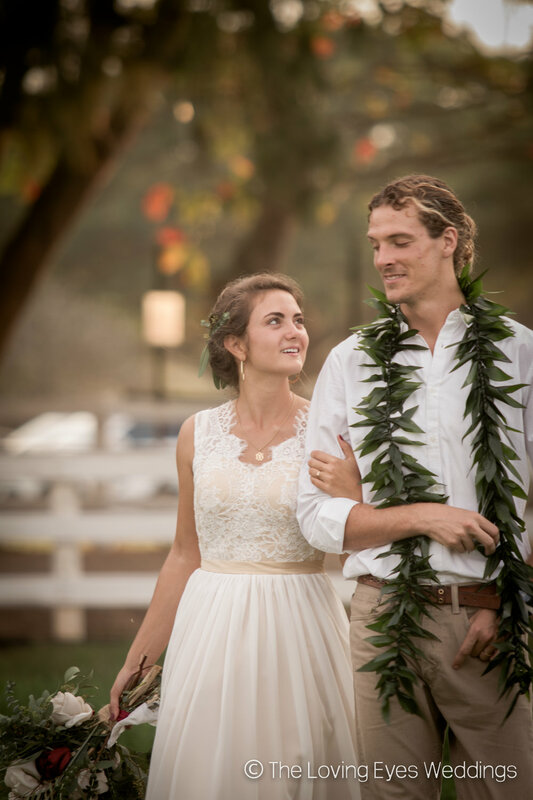 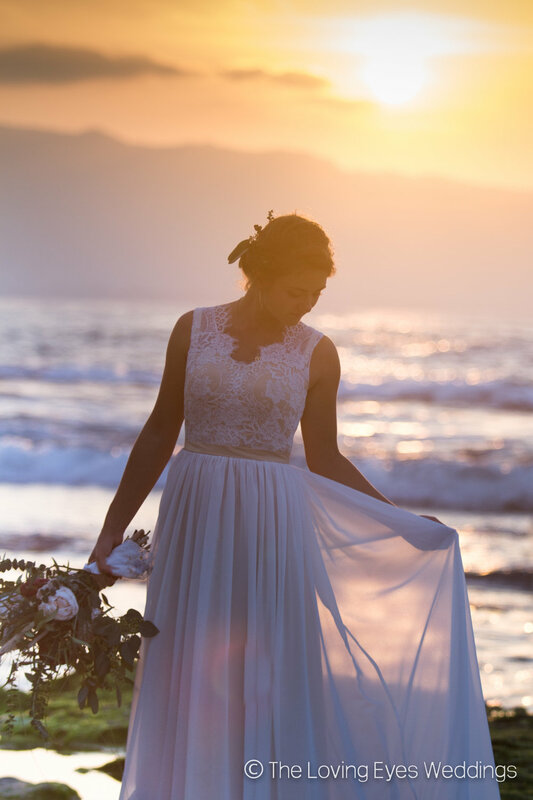 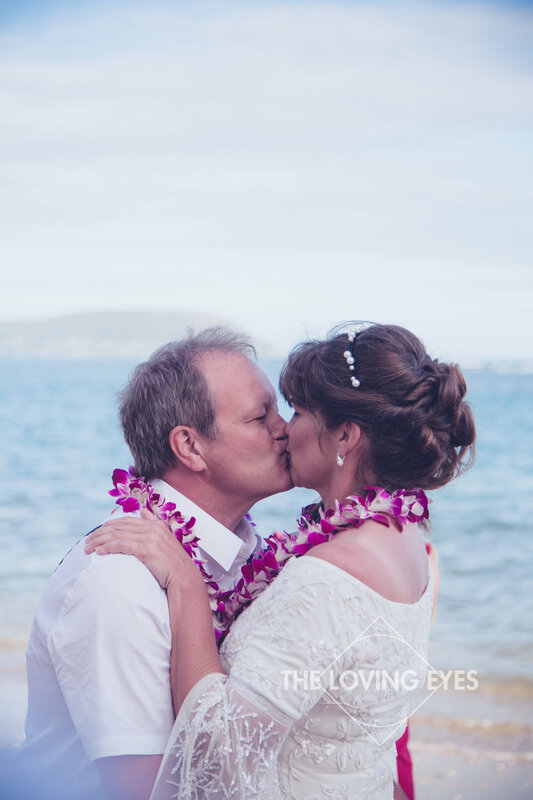 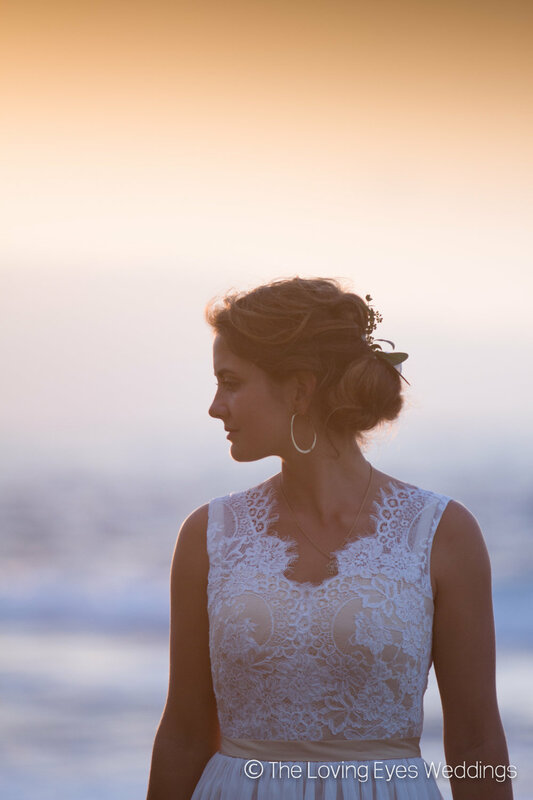 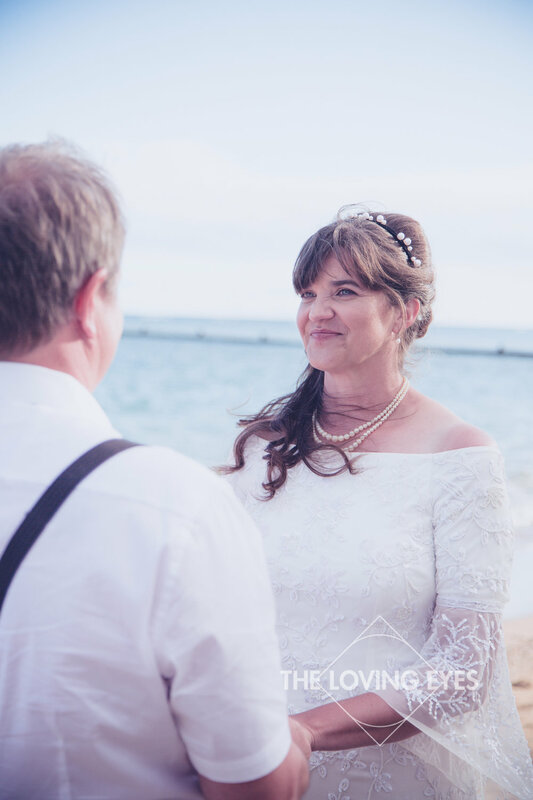 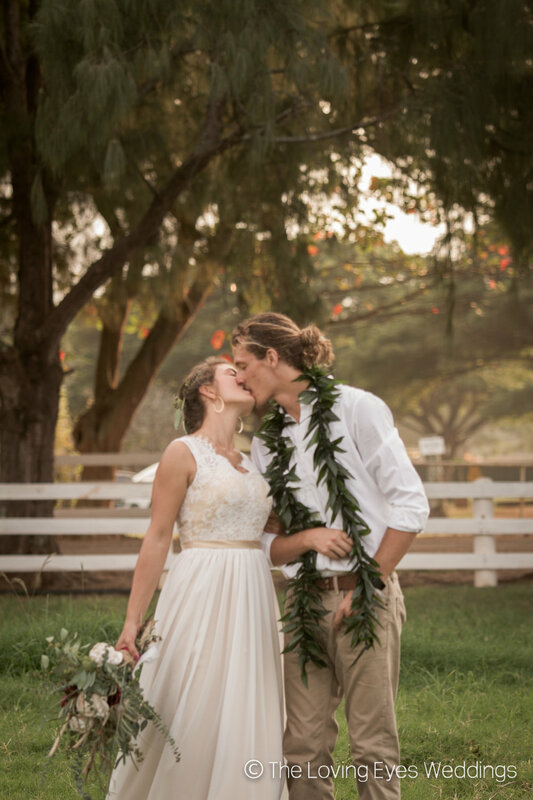 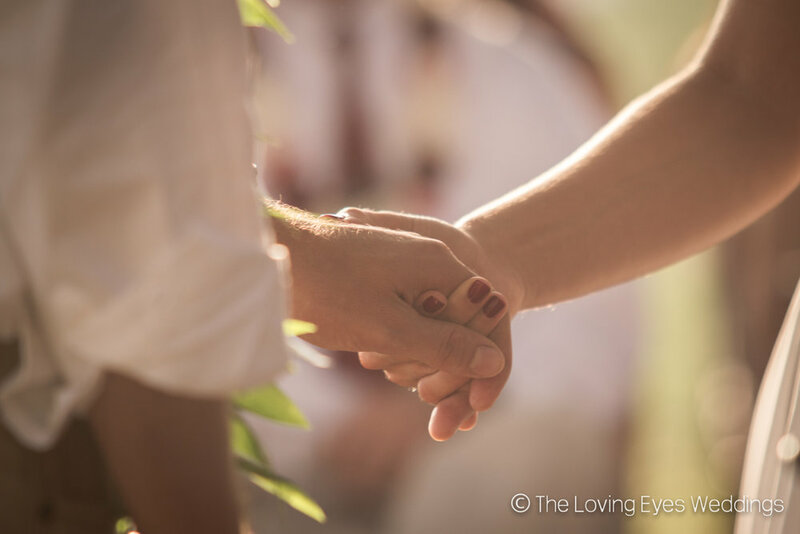 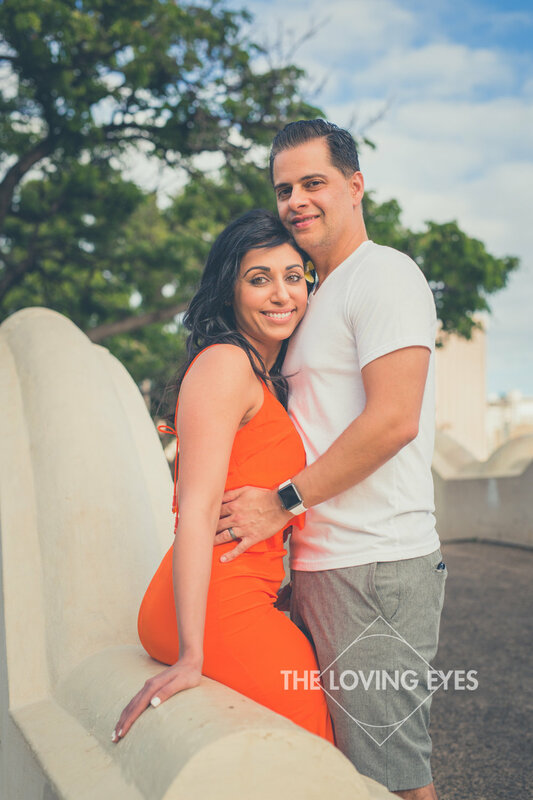 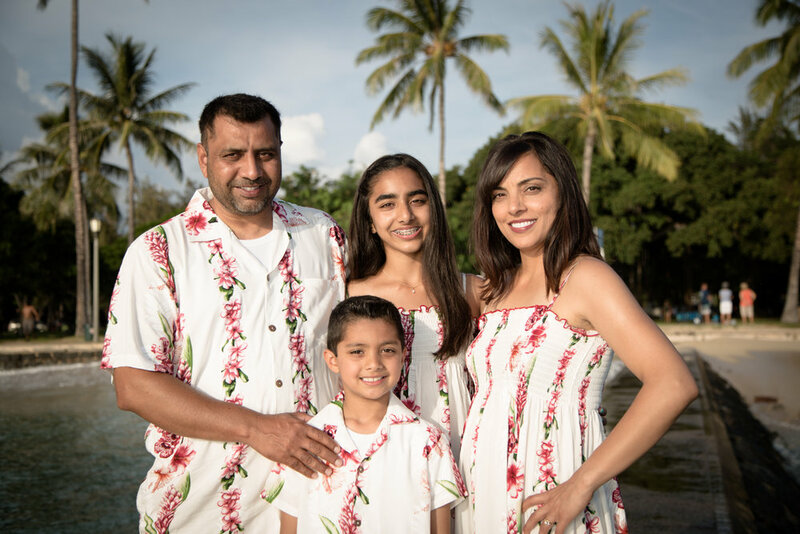 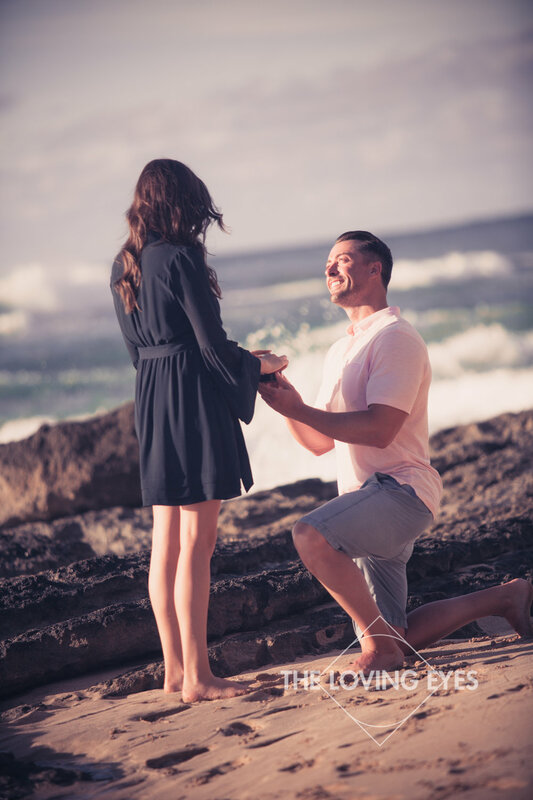 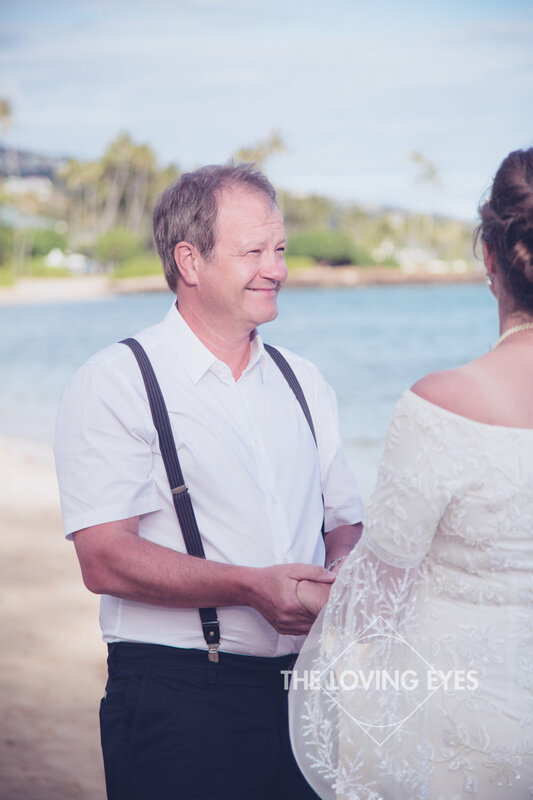 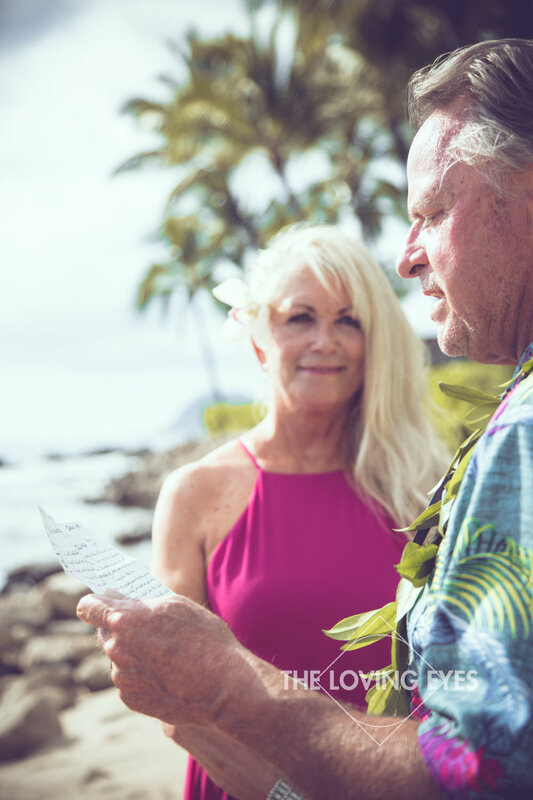 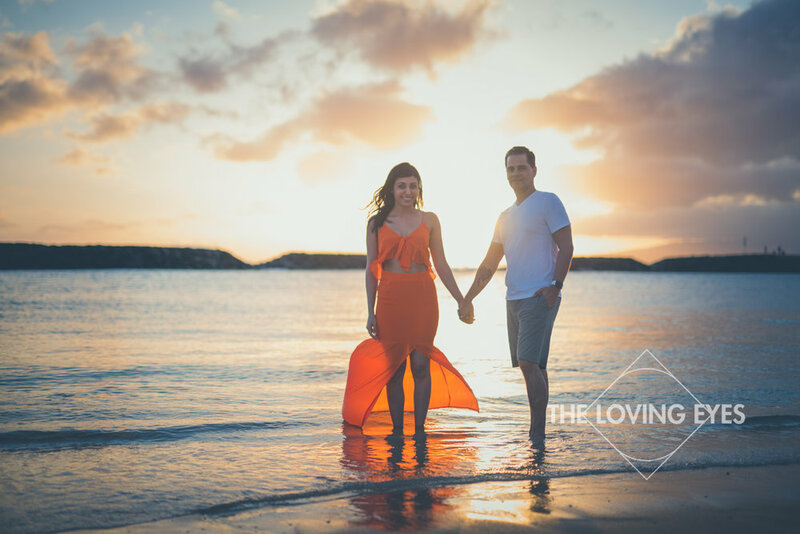 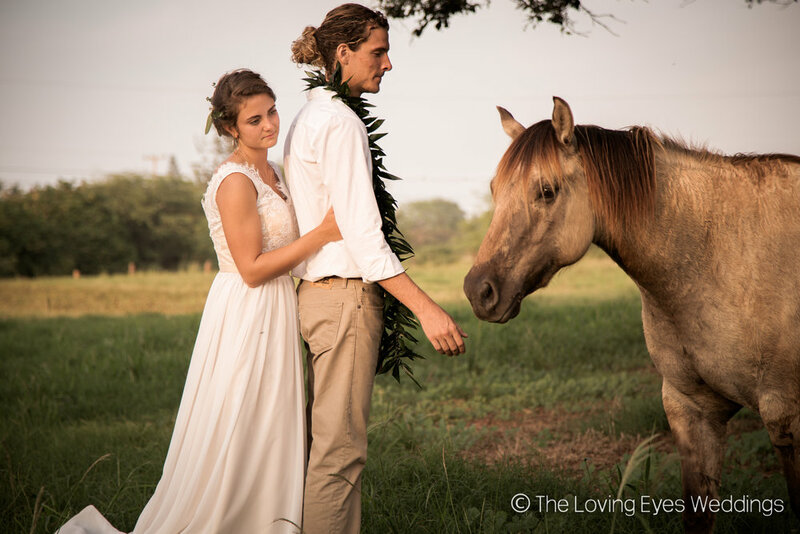 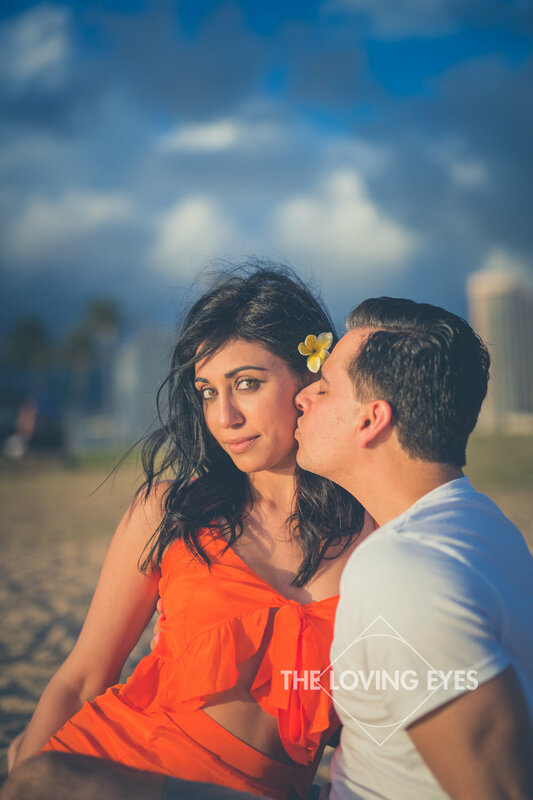 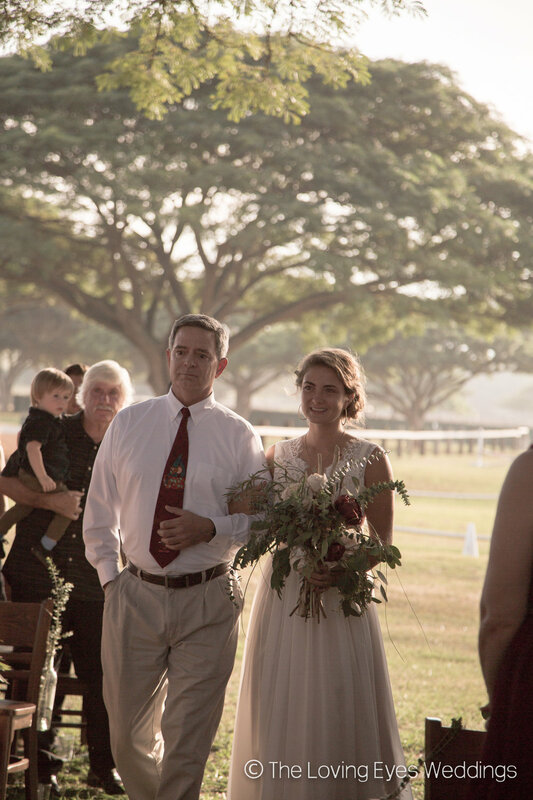 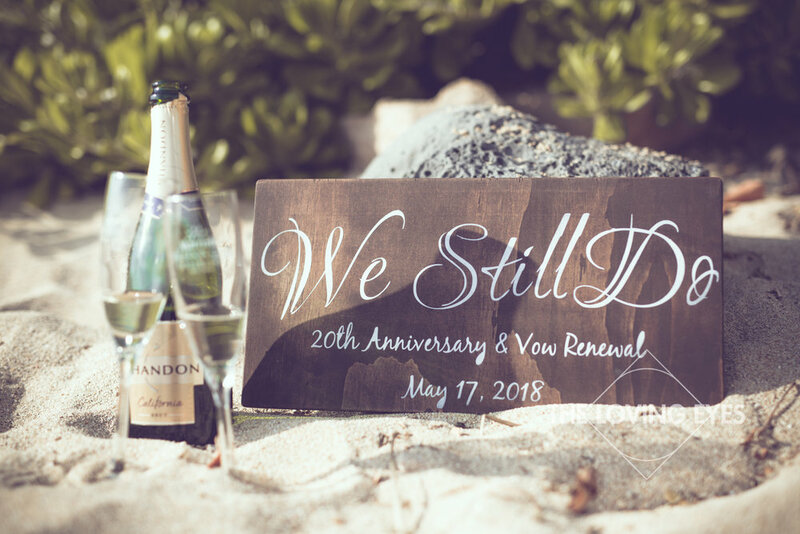 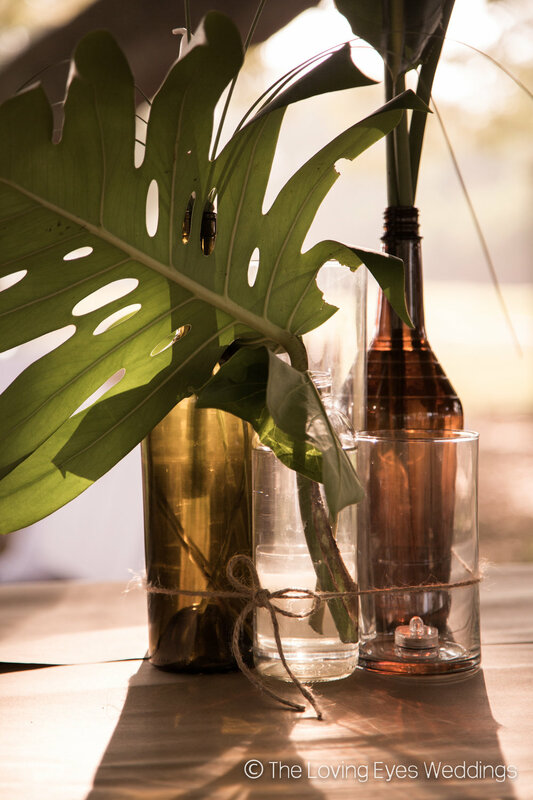 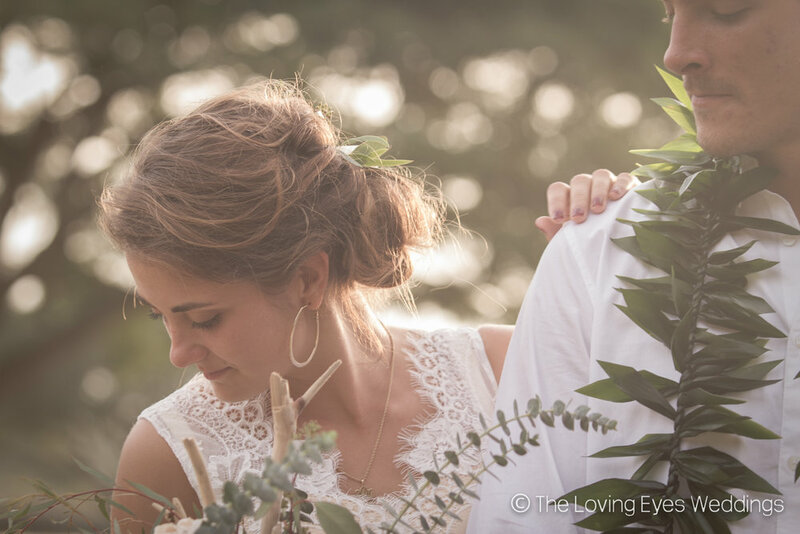 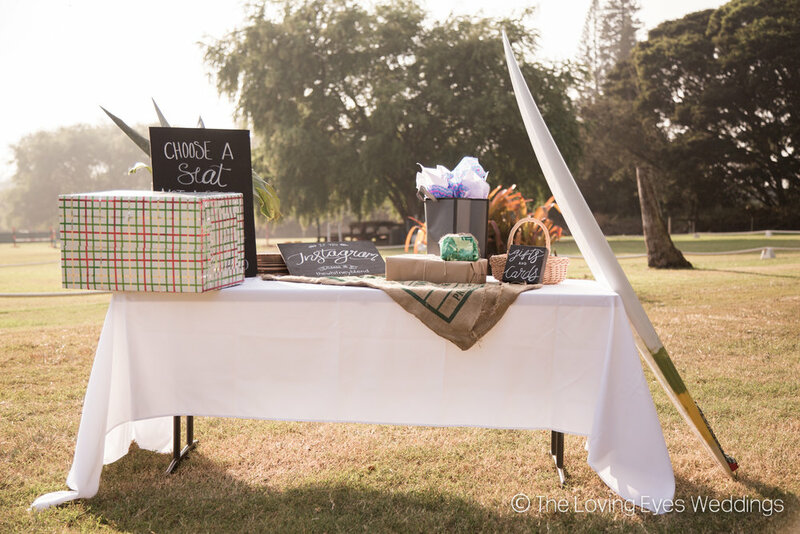 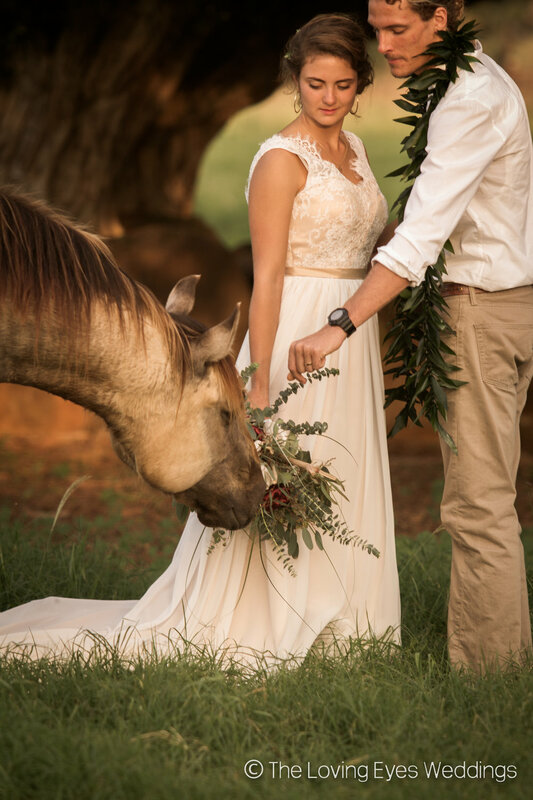 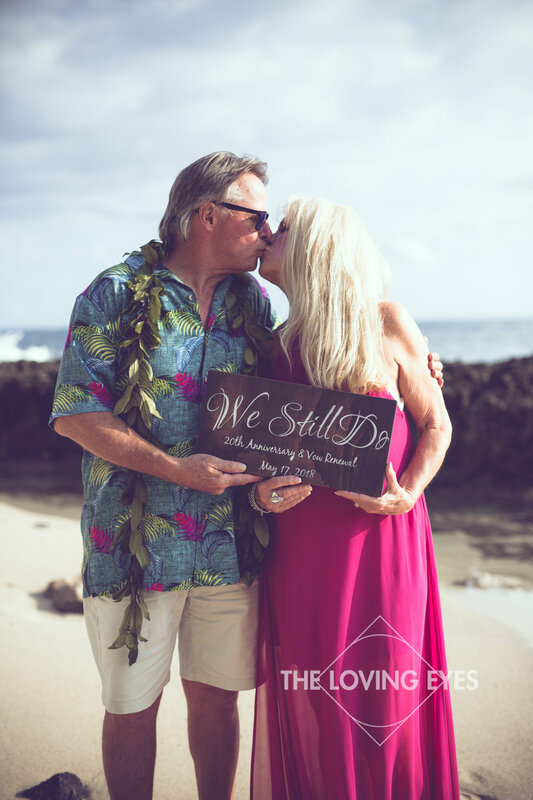 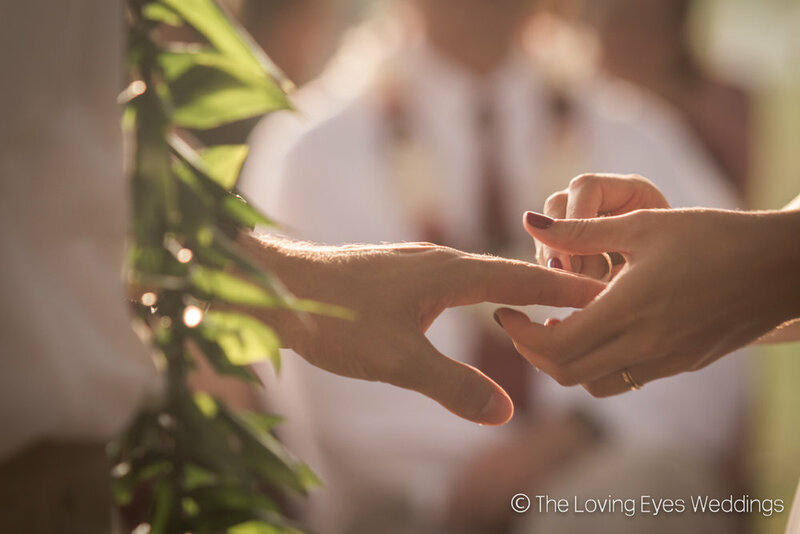 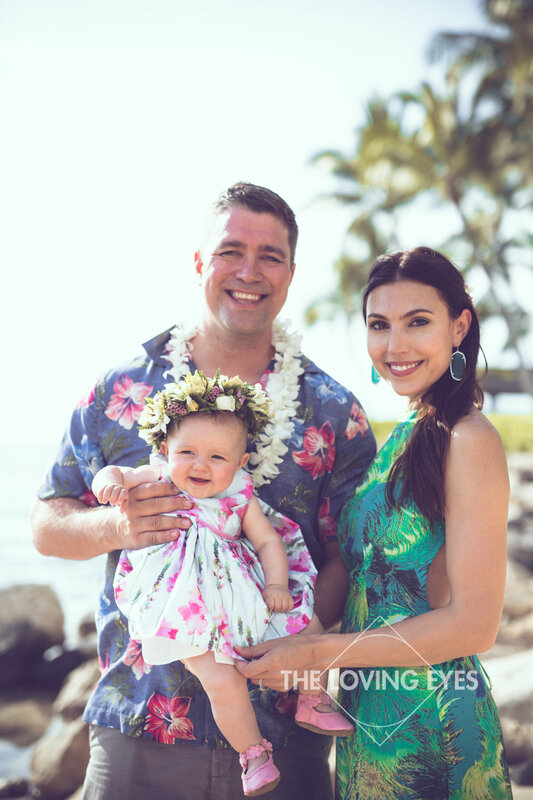 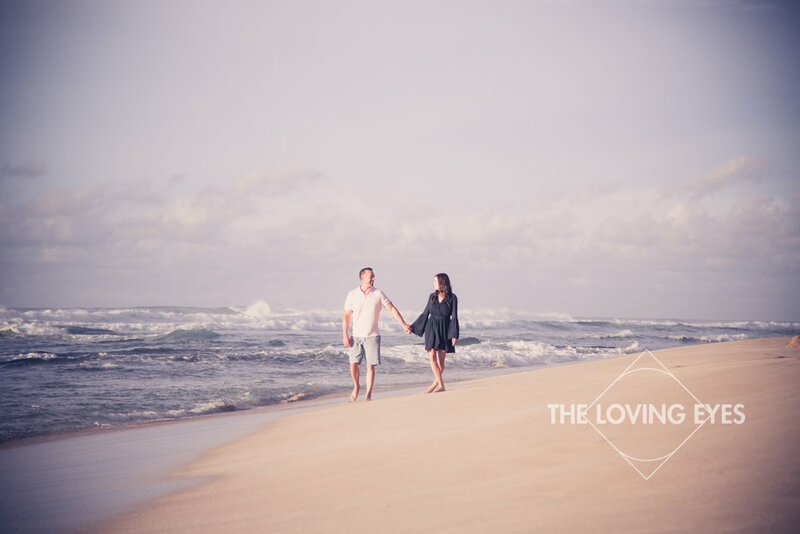 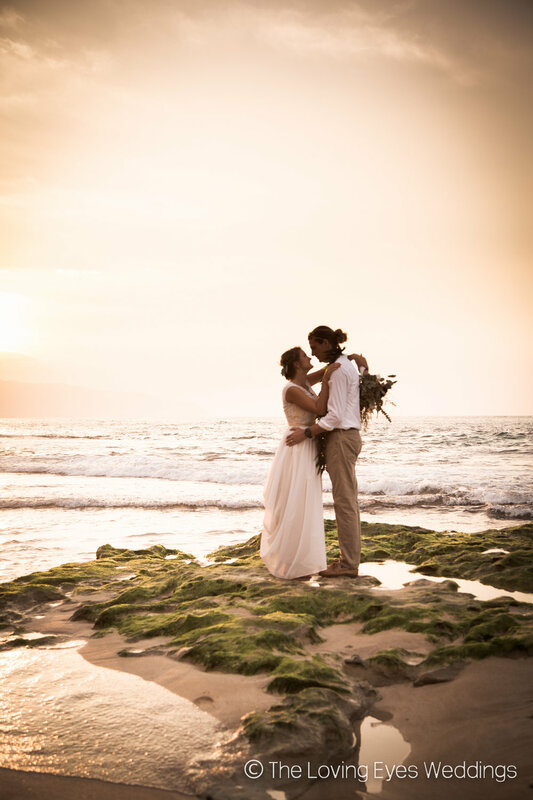 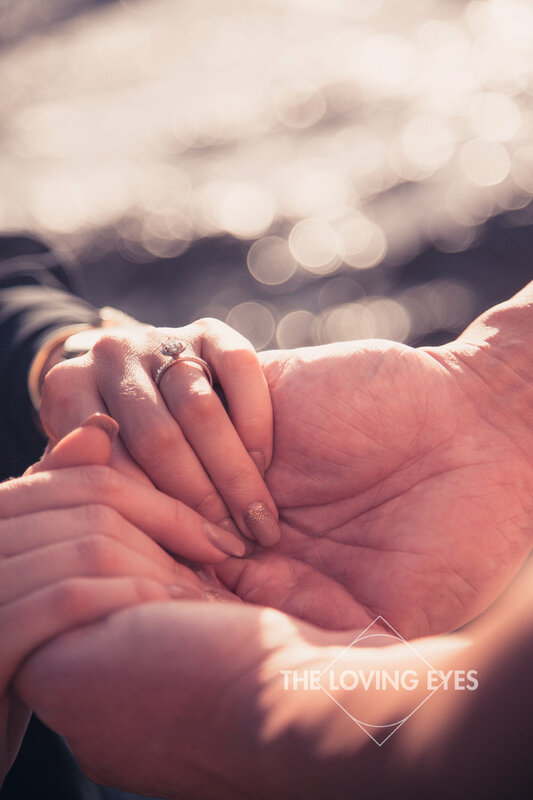 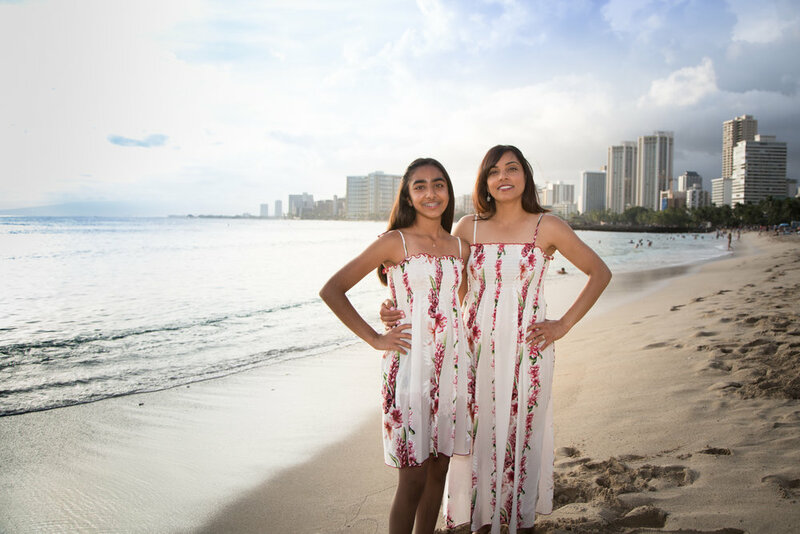 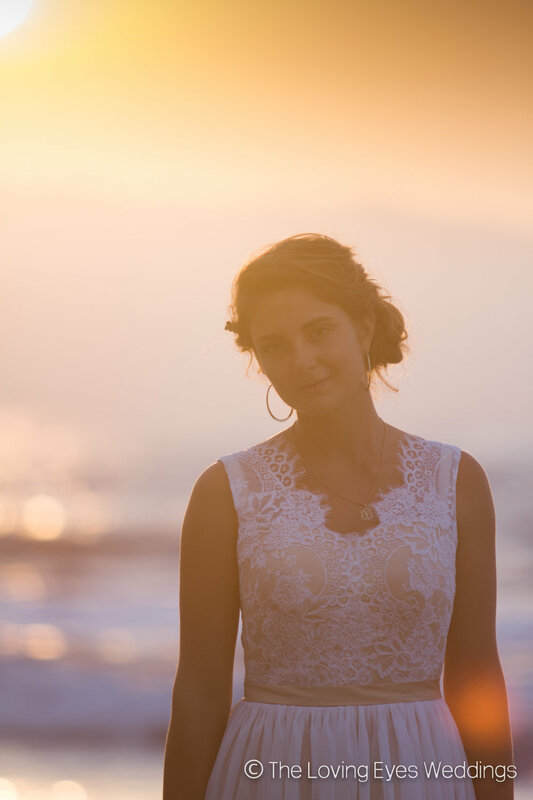 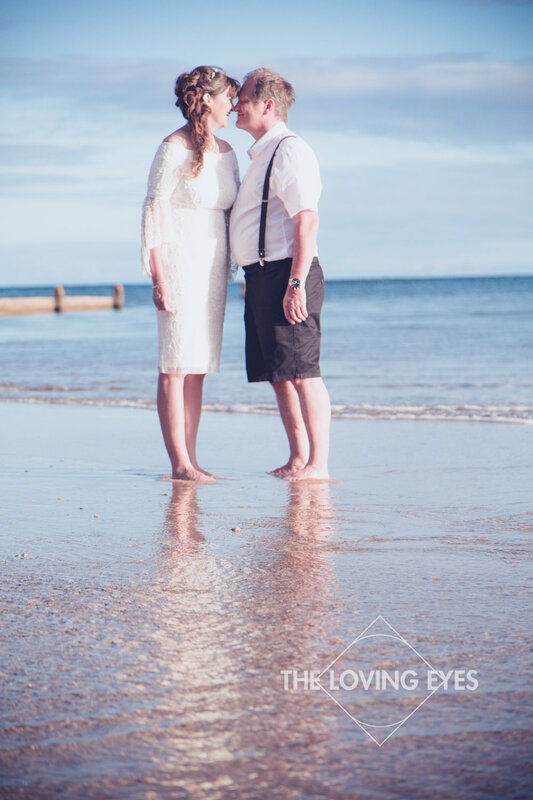 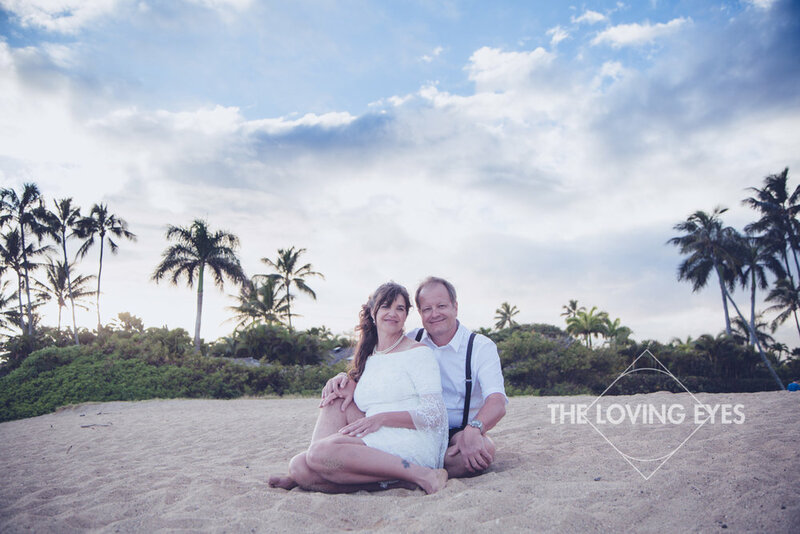 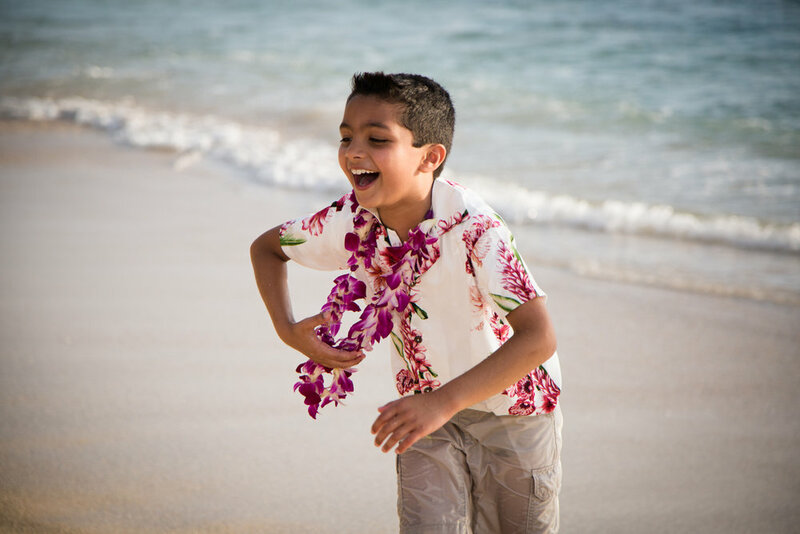 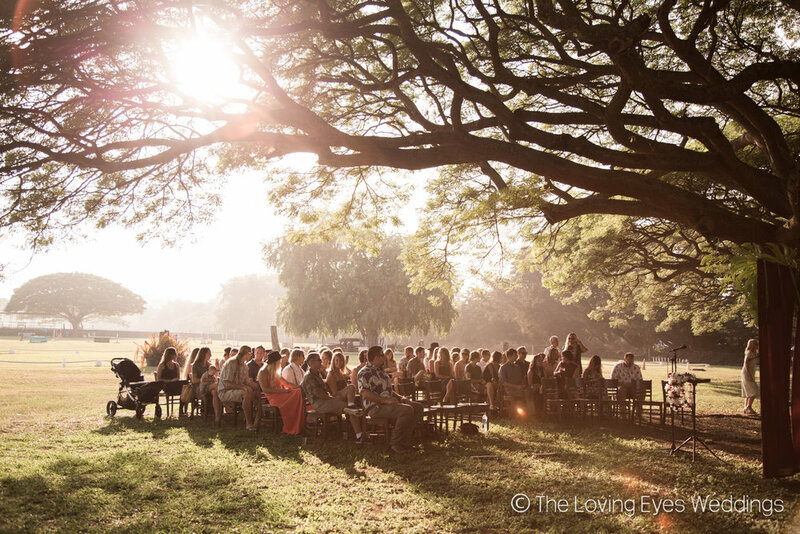 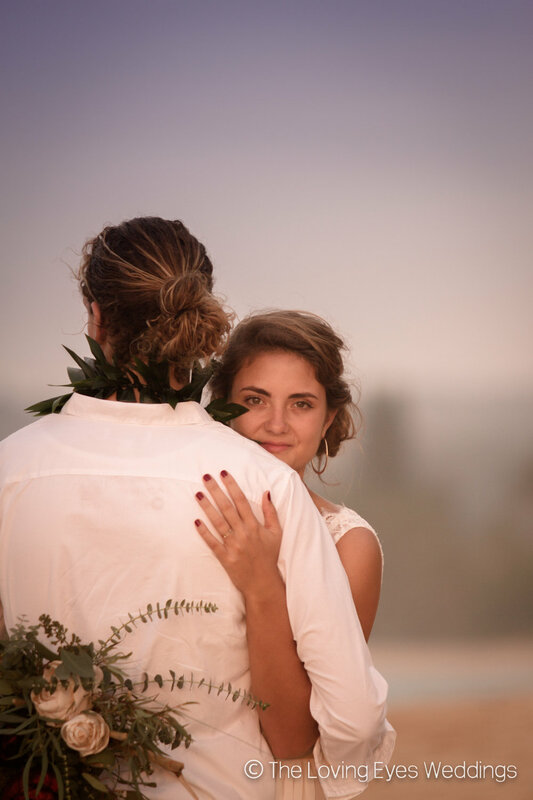 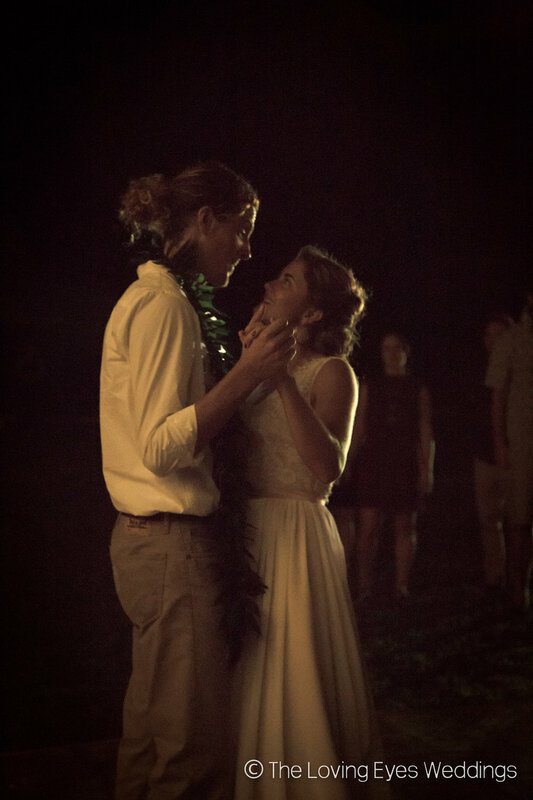 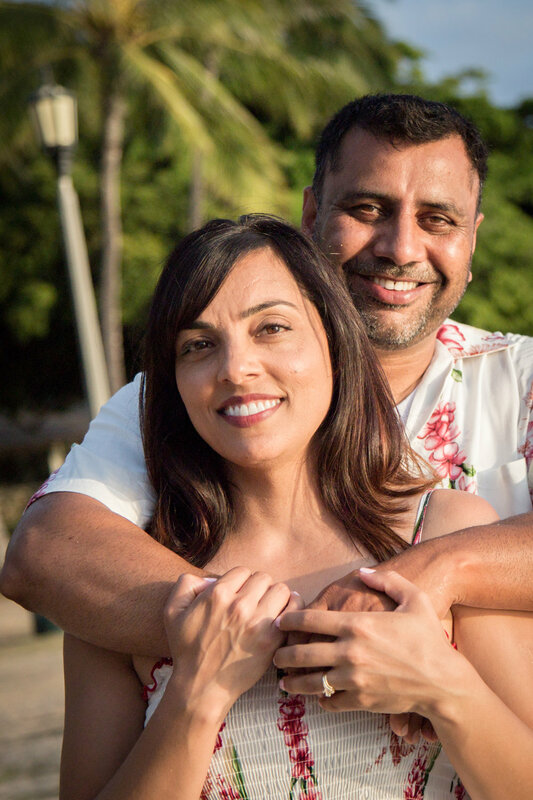 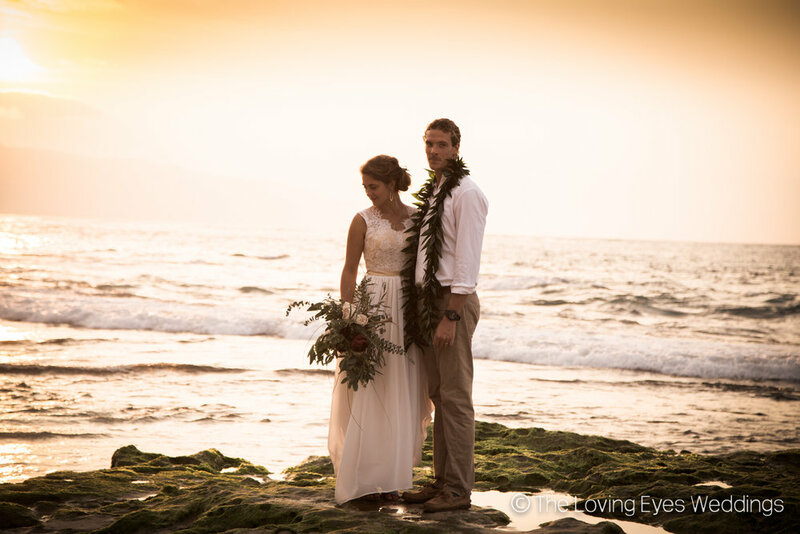 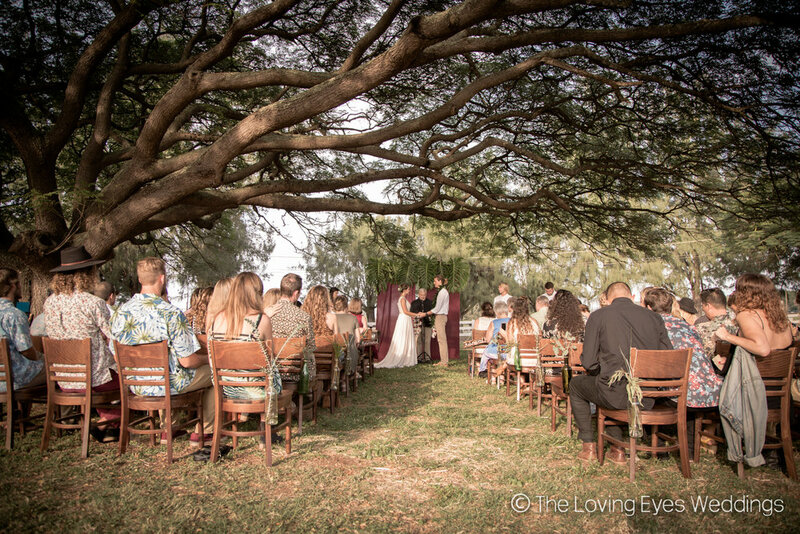 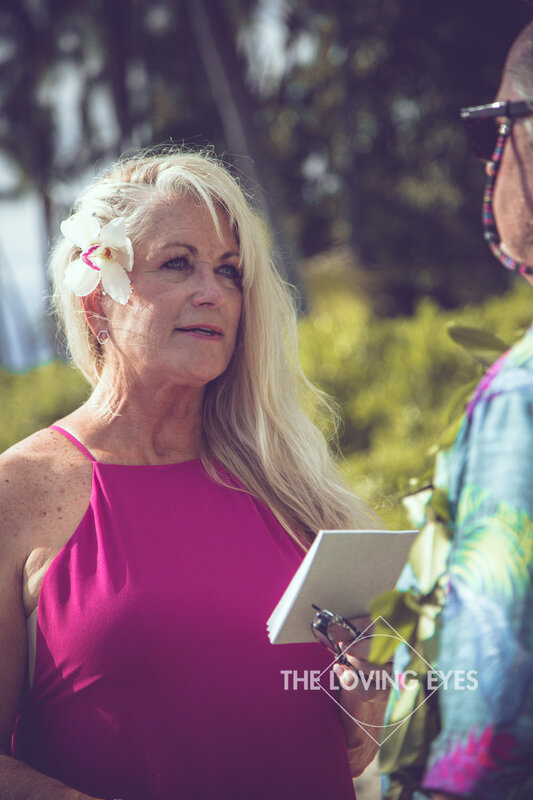 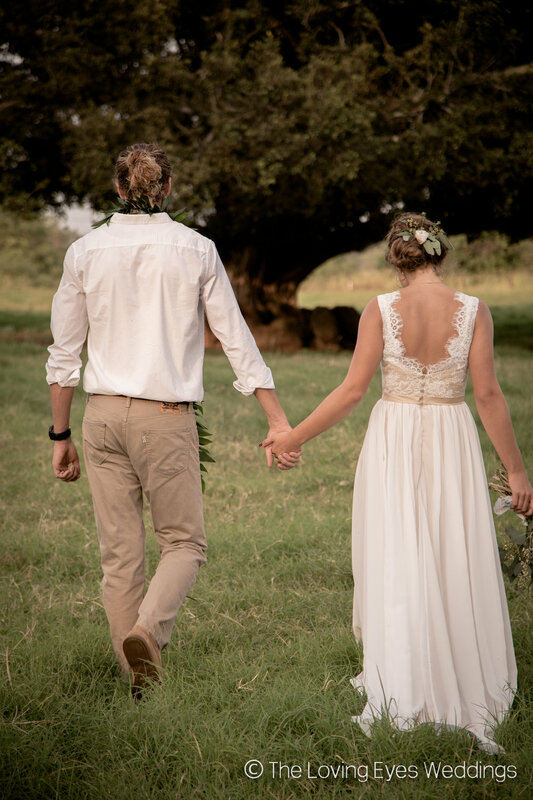 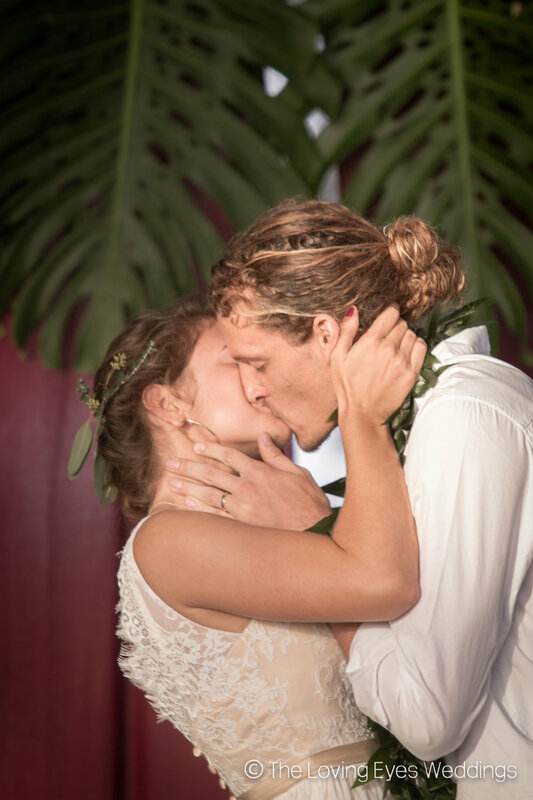 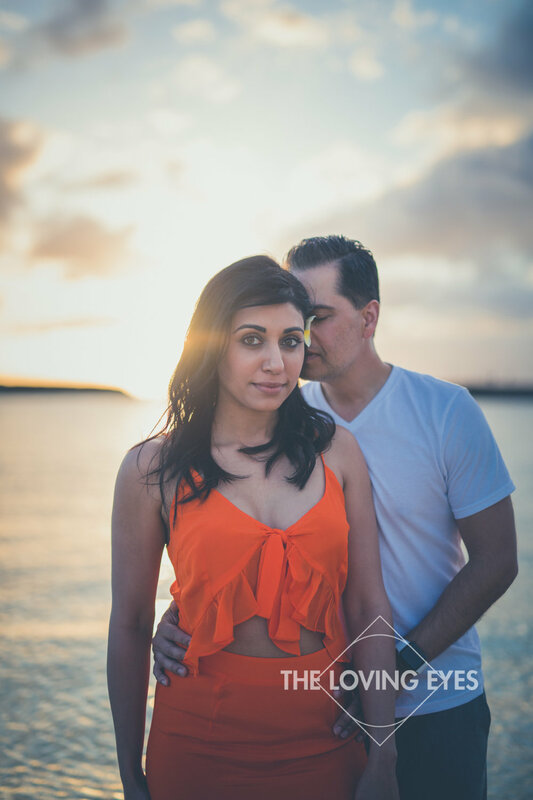 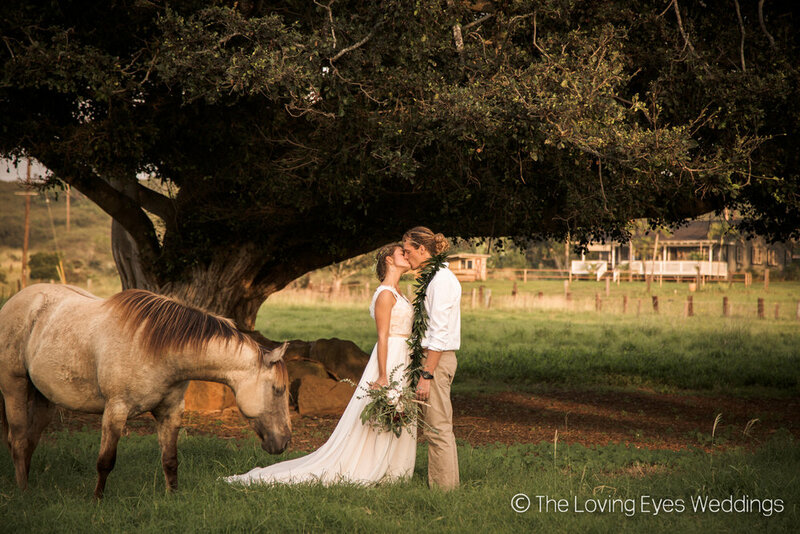 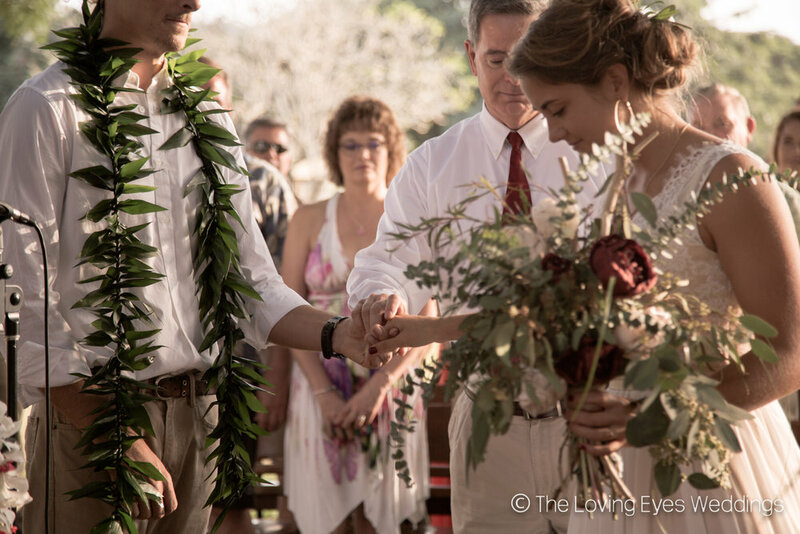 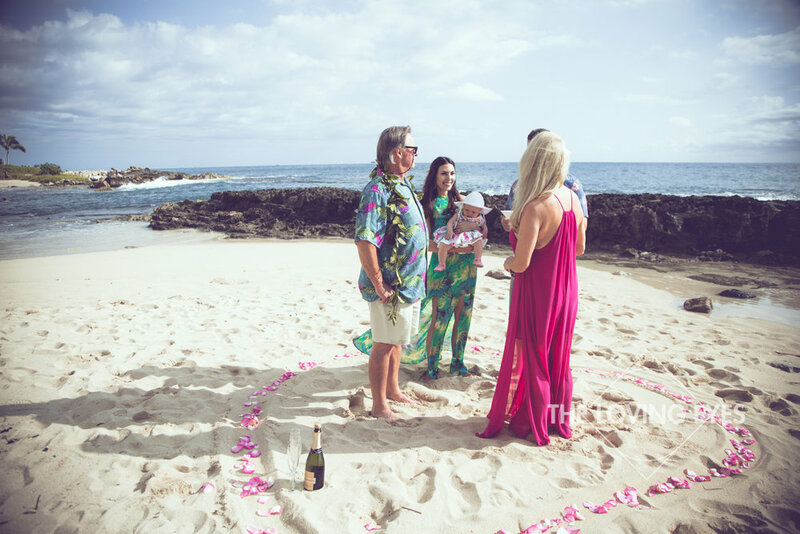 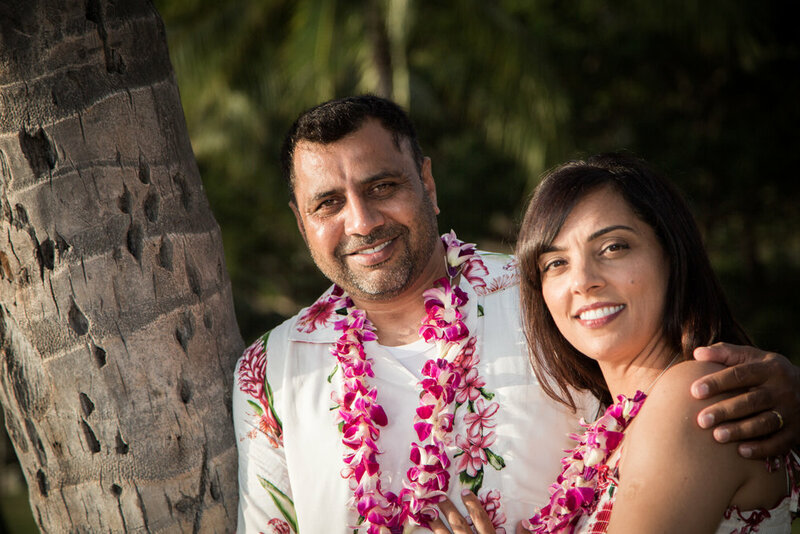 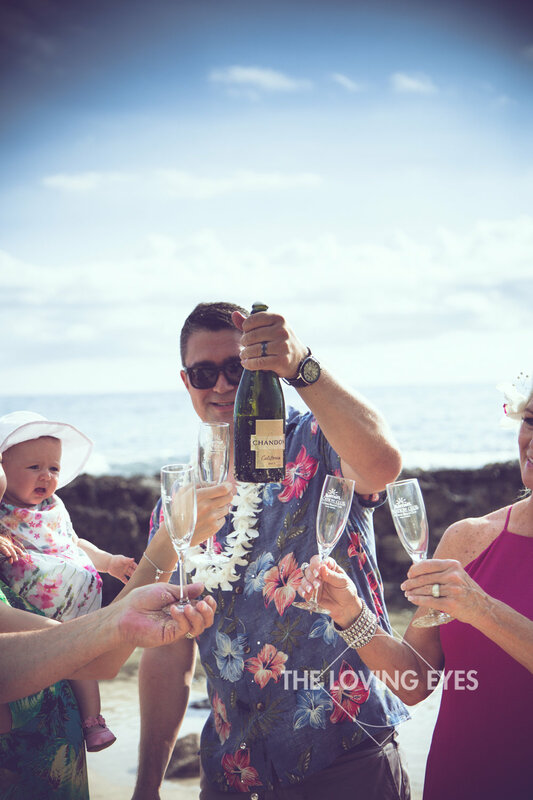 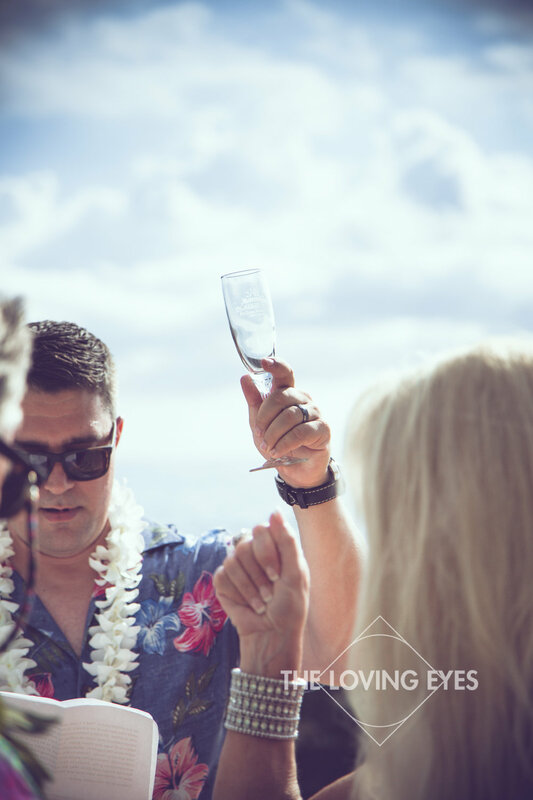 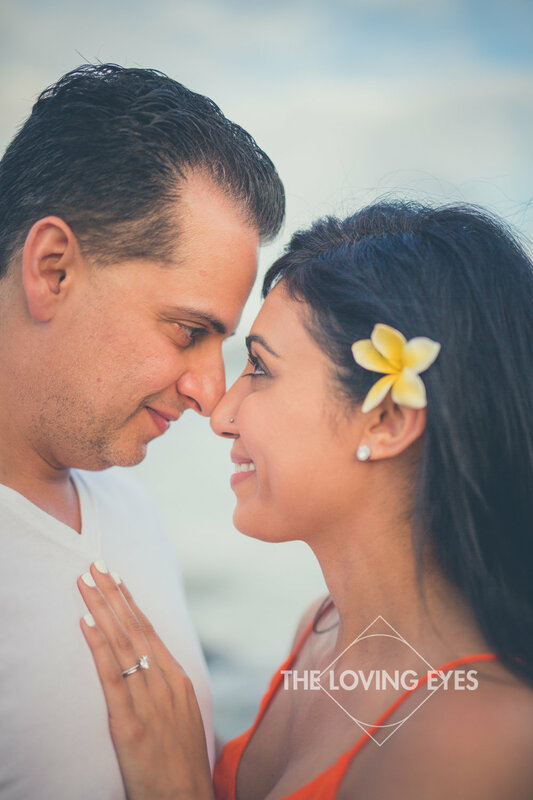 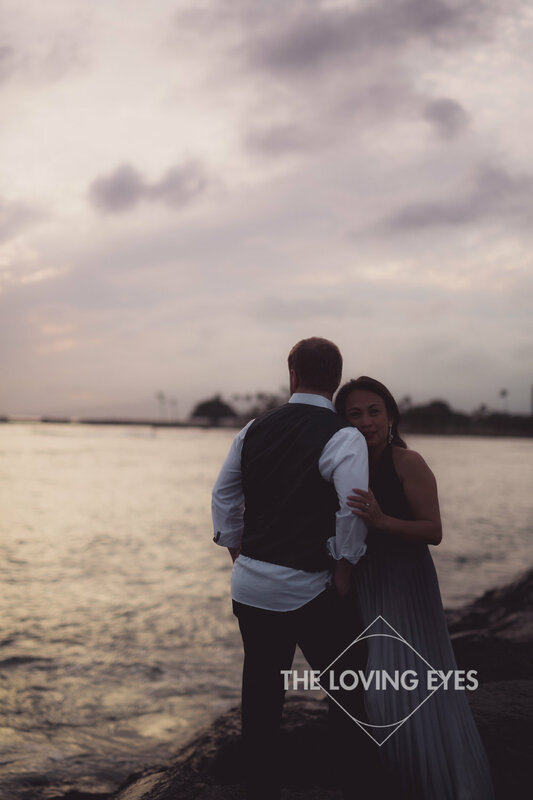 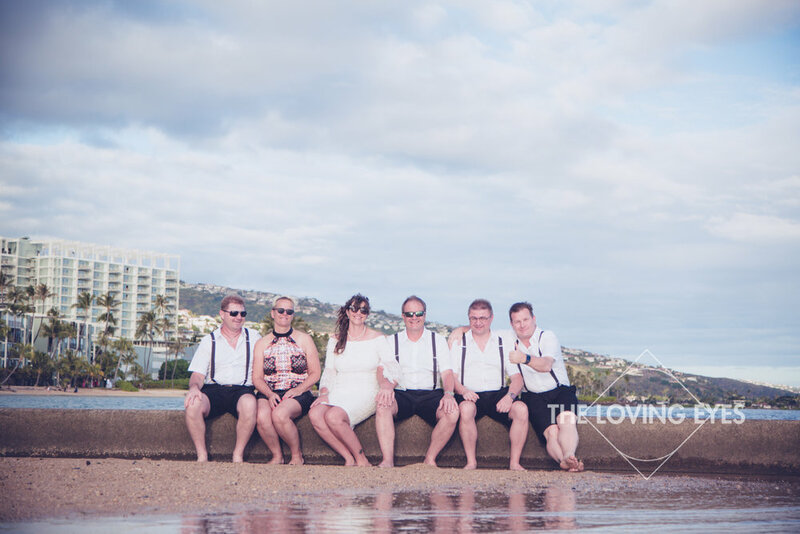 Lisa and Kevin planned a family vacation to Hawaiʻi to celebrate their wedding anniversary and coordinated a very intimate ceremony on the beach to renew their wedding vows. 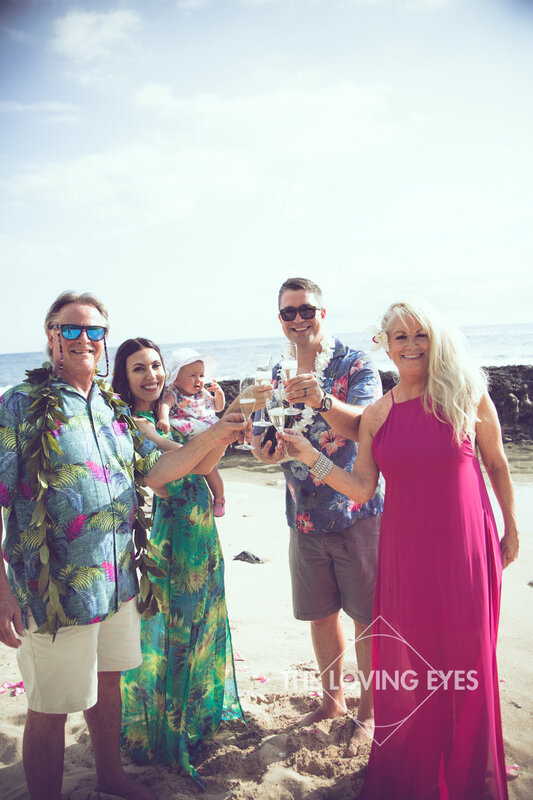 20 years of marriage and a beautiful family including a 6 month old granddaughter are a couple great reasons to celebrate. 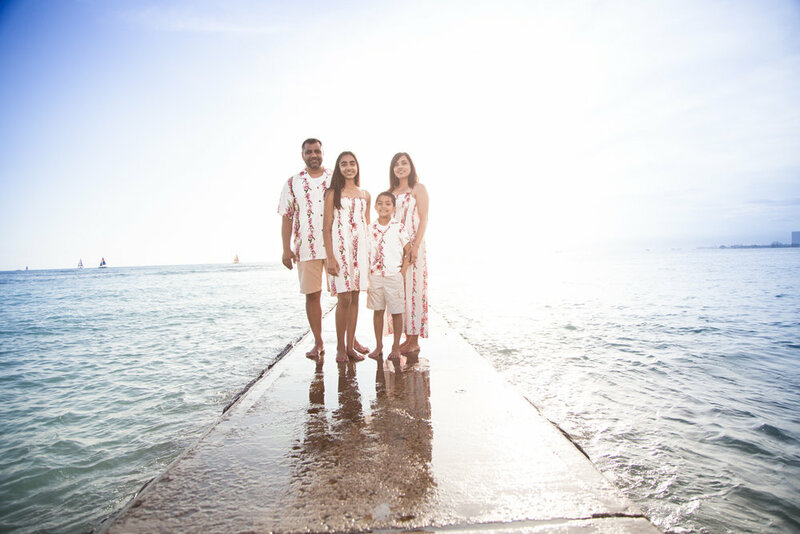 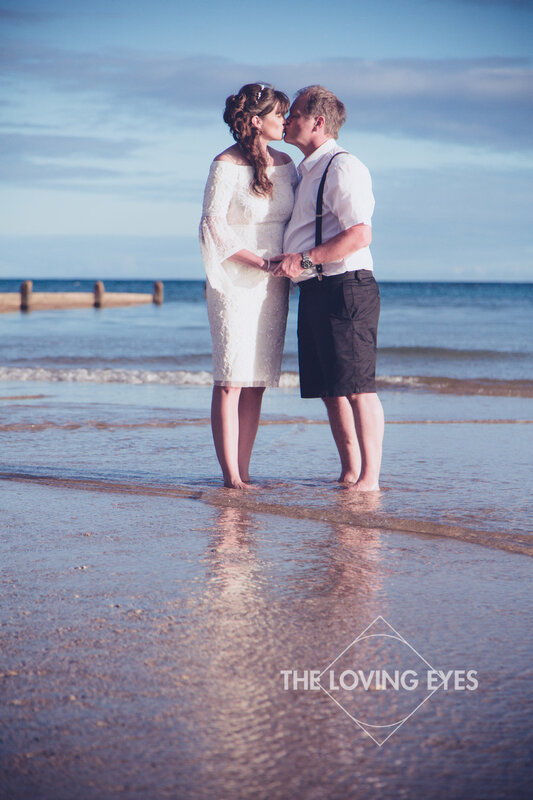 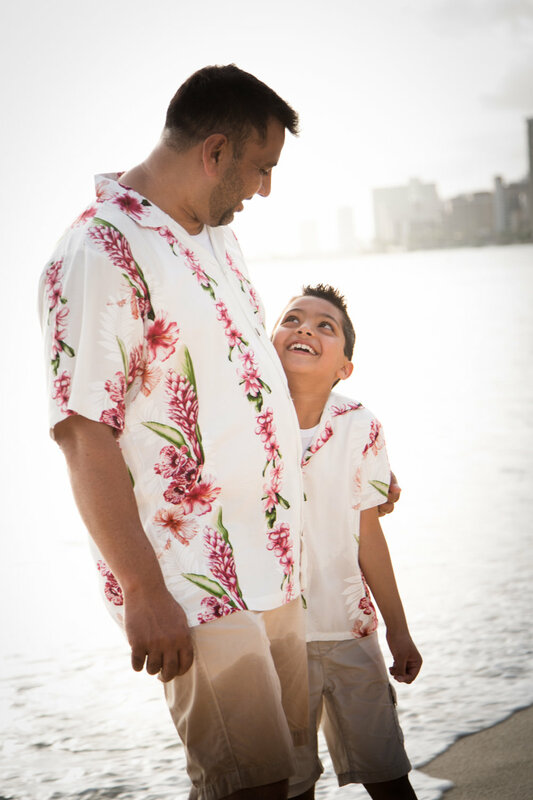 We were blessed to have the entire beach to ourselves and took advantage of that opportunity to capture some great moments and family photos. 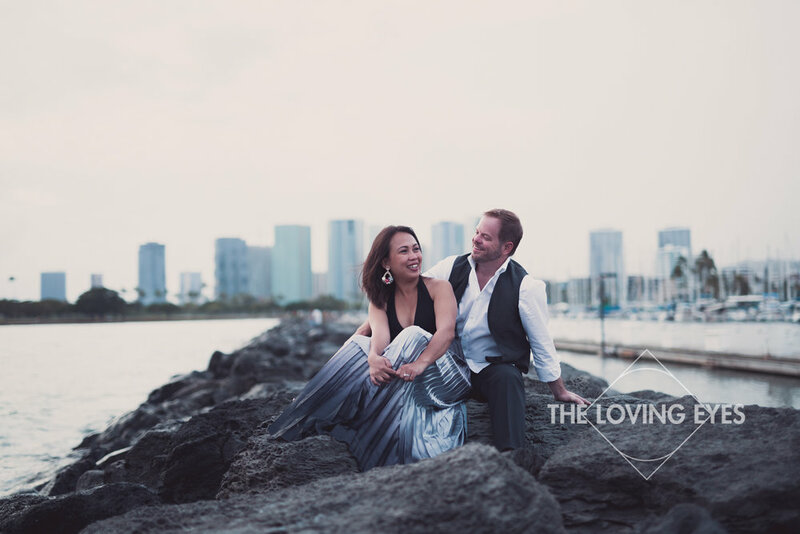 Jason reached out the week before arriving in Hawaiʻi. 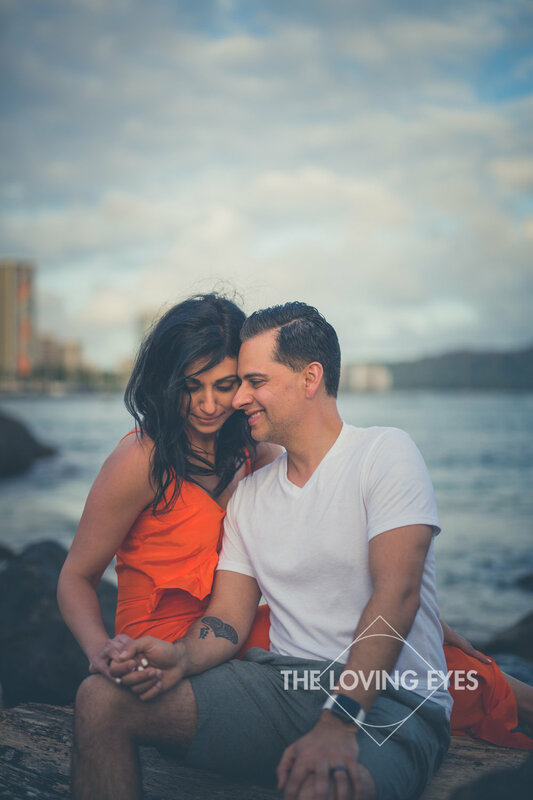 He had planned a trip with his girlfriend and decided that the moment would be right. 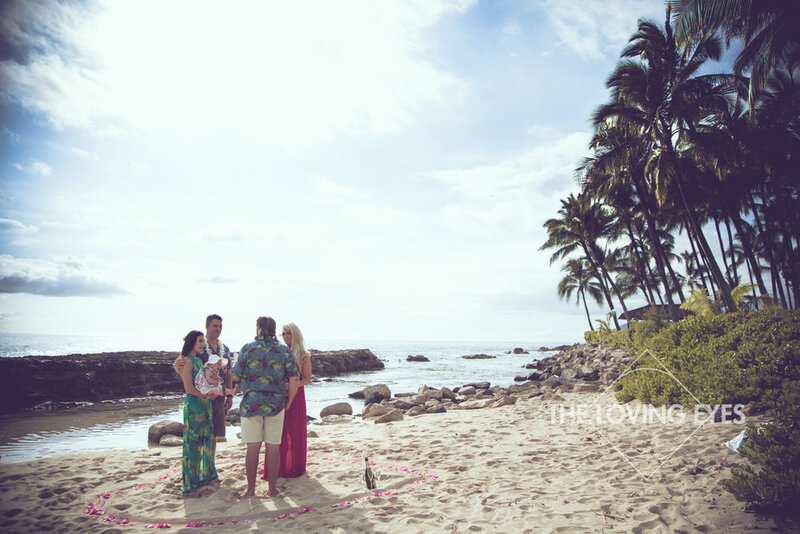 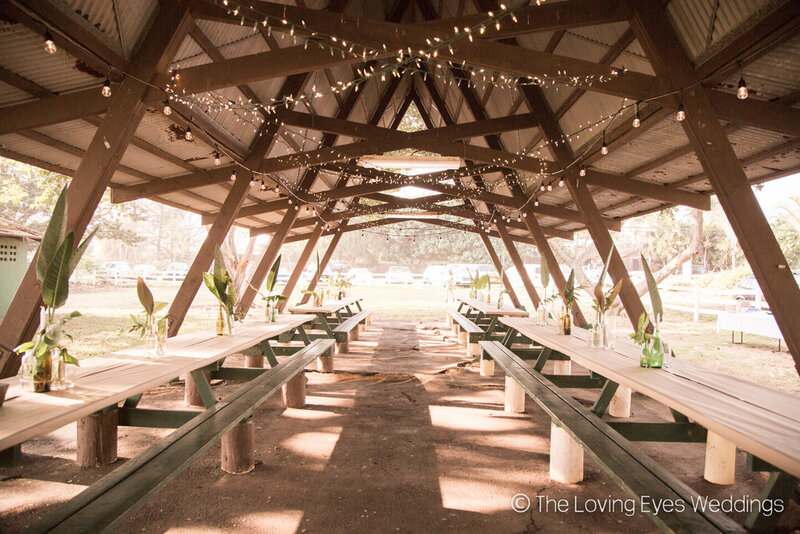 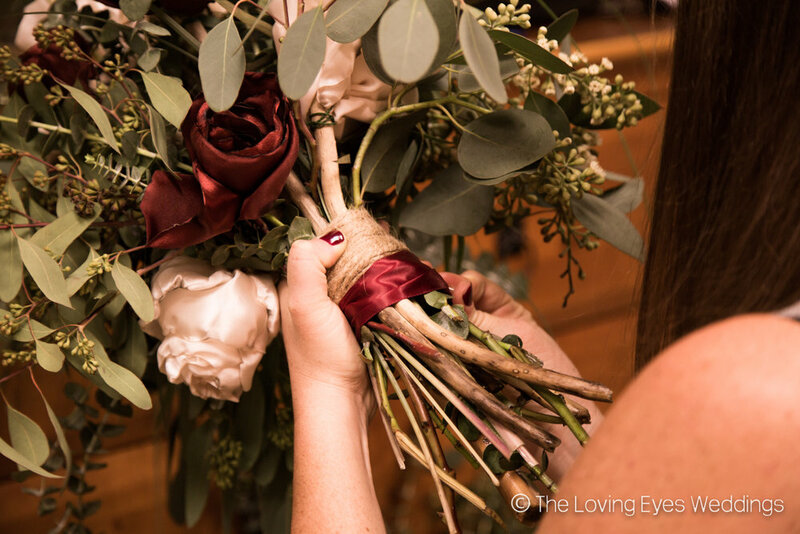 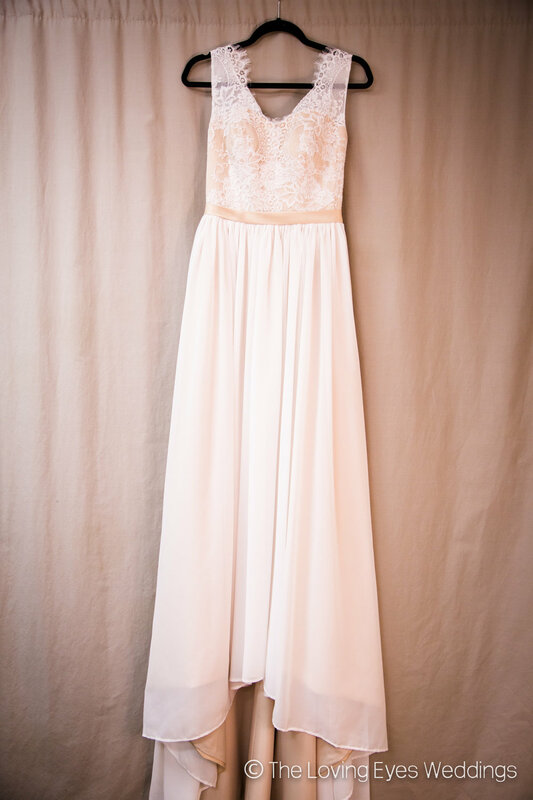 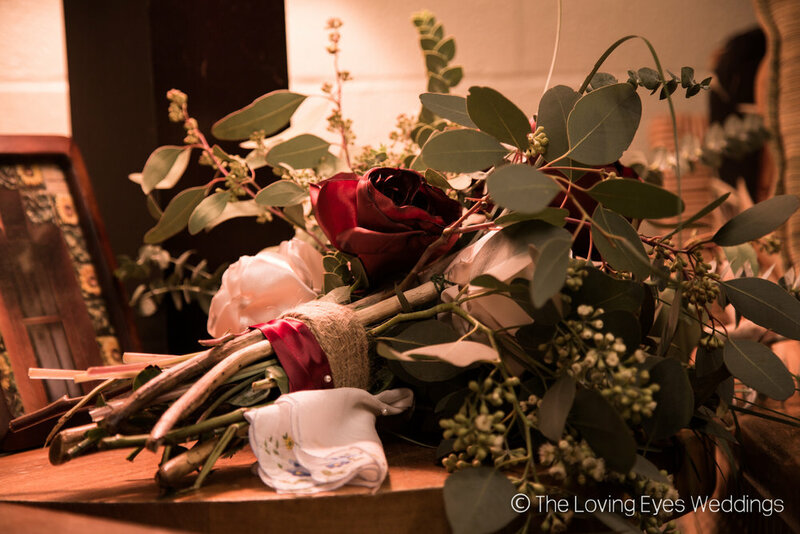 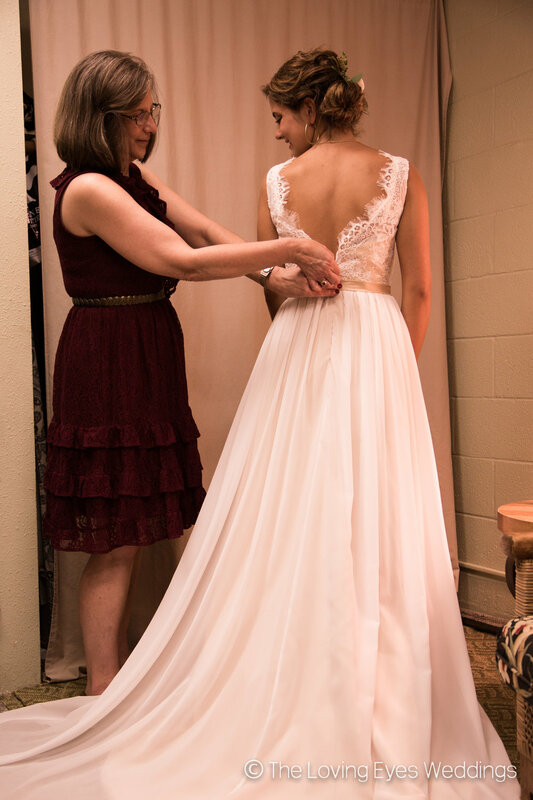 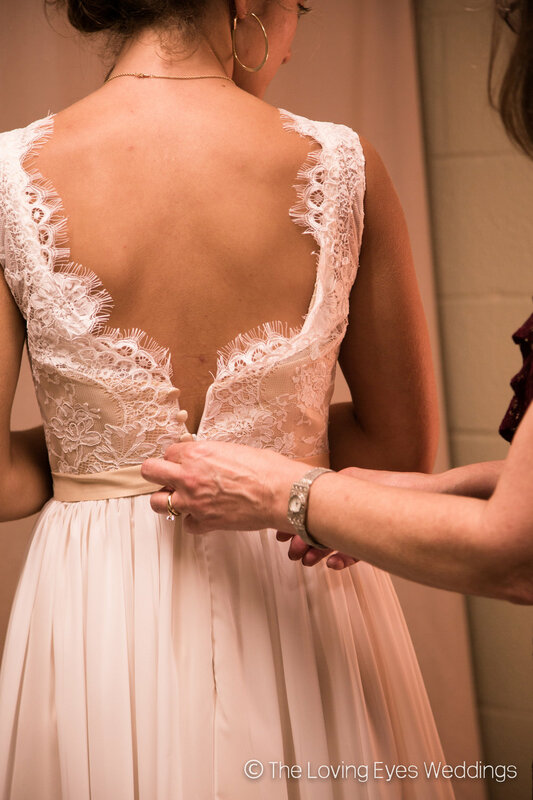 After walking through the details of his proposal, we assisted him in choosing the right location. 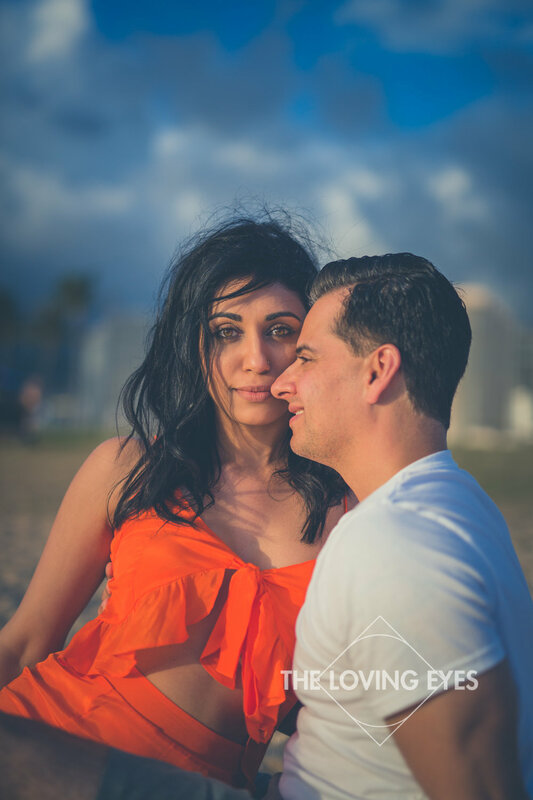 We had planned out everything and now the rest was up to him.